Good Lord I love 'Heathers'. It's up there in my top 5 films. Without 'Heathers' there would be no 'Clueless', no 'Mean Girls' etc. If you haven't seen it and you like dark comedy, please rush out and watch it immediately! It's very sharp and funny. Winona Ryder and Christian Slater go on a killing spree, knocking off the jocks and bitchy girls at their school and passing it off as suicide. It sounds vile, but it's not really. Other than the great script and acting, you can't fail to notice the fashion. Love it or hate it, it's definitely noticeable. 80s style but times ten. 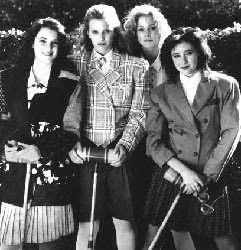 Winona's character Veronica, and the Heathers of the title wear big blazers, flippy skirts, bright leggings and socks and cute flat shoes. It's all very over the top but I've been thinking recently about how to make my own 'Heathers-lite' look with only a little adjustment. Ignoring the shoulder pads of course! The girls are rarely seen without long blazers, double breasted and buttoned up. I'm not sure I could pull off a double breasted blazer, but this one from ASOS.com has one button so would look OK buttoned up. Here's Veronica in my favourite skirt of the film, a blue high waisted ra-ra skirt. 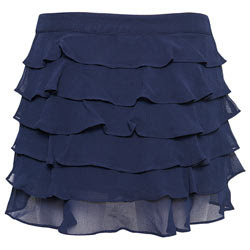 But any skirt will do as long as it is short and flippy, and there are plenty of these about at the moment! I found this Topshop one which is very similar. How very! And, drool much Veronica? Wasn't Christian Slater phoar-some back then? I thought I'd combine these two, as I couldn't think of a better way of getting plaid in easily! There's quite a lot of plaid/tartan, and the girls wear buttoned up blouses under their big blazers, and as these are two big trends at the moment, that's quite easy to copy... or so I thought. 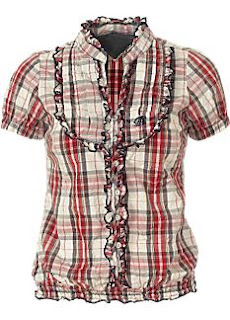 It took me ages to find a decent plaid shirt, and the nicest I found was this one by Tommy Hilfiger from Oli. I'm not sure if the ruffles would be too much with the ruffles on the skirt, but maybe that's all part of the look! Ick, I'm not really a fan of the whole leggings thing, but I do think wearing ankle socks over long leggings looks pretty cool in the film. Other than that, they wear a whole range of opaque tights. I think I shall be sticking to thick black tights, so as not to go OTT! Annoyingly I couldn't find a decent picture of the girls leg and footwear, but it's awesome. I daresay I shall look a bizarre mess, but it will certainly be fun! Definitely think the costume designers at Gossip Girl have been watching Heathers, don't you think? 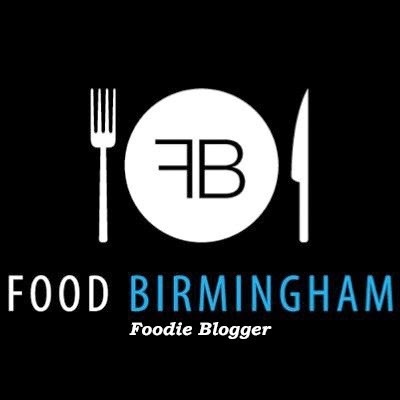 Maybe I should have a lunchtime poll! I haven't seen this, but it is on my list to watch. I LOVE Heathers. Love it. I haven't got the DVD though (oh the shame!) so I must hunt it down. They were such stylish girls. no shoulder pads indeed! hee!